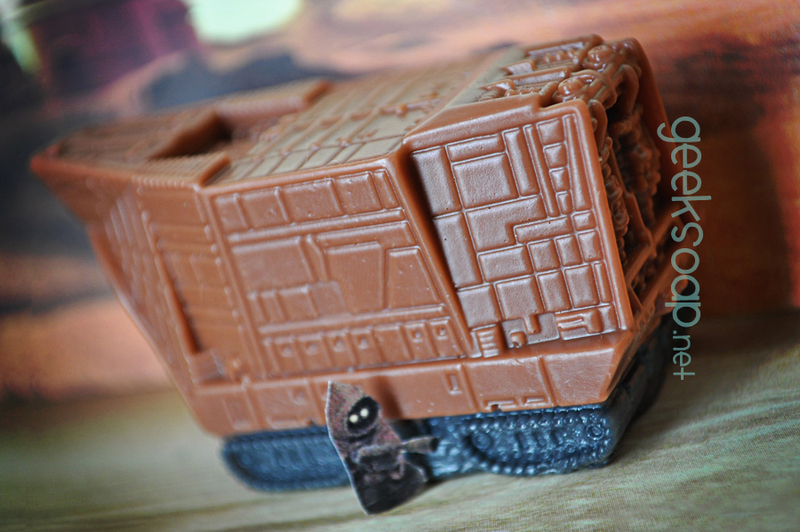 UTINI! 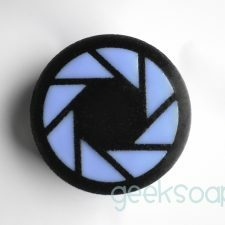 This IS the soap you’re looking for! 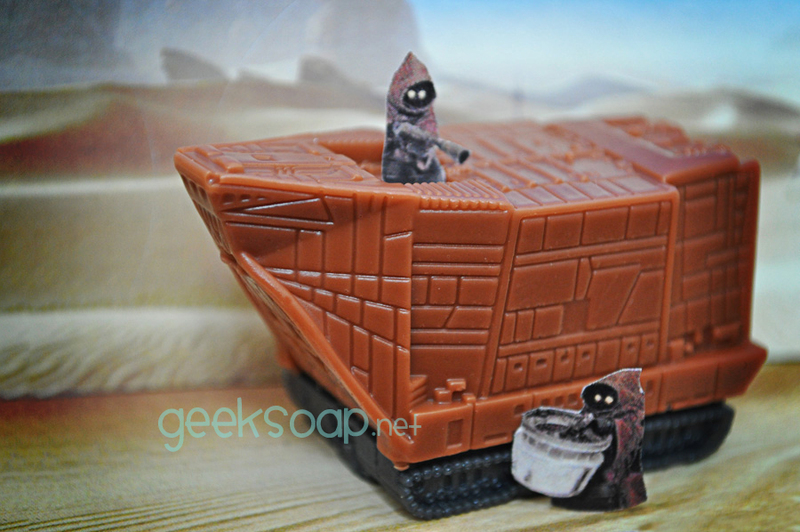 This petite Jawa Sandcrawler soap is packed with detail. 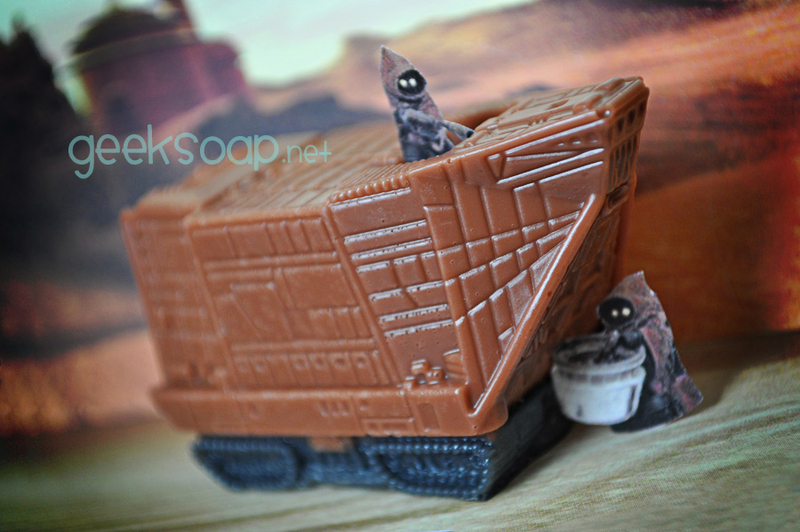 Its size is perfect for your guest room sink, or when traveling for those too-important diplomatic missions across the galaxy. 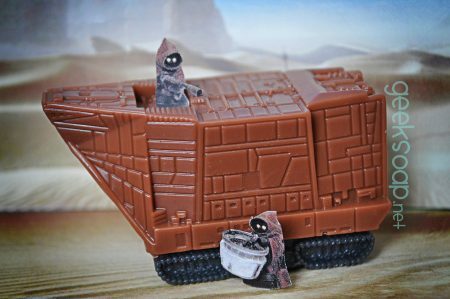 Jawas not included. 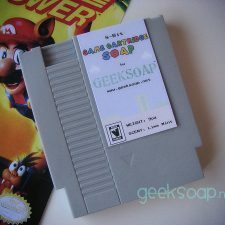 Not a licensed or endorsed product. The sunny scent of endless Tatooine sand dunes.